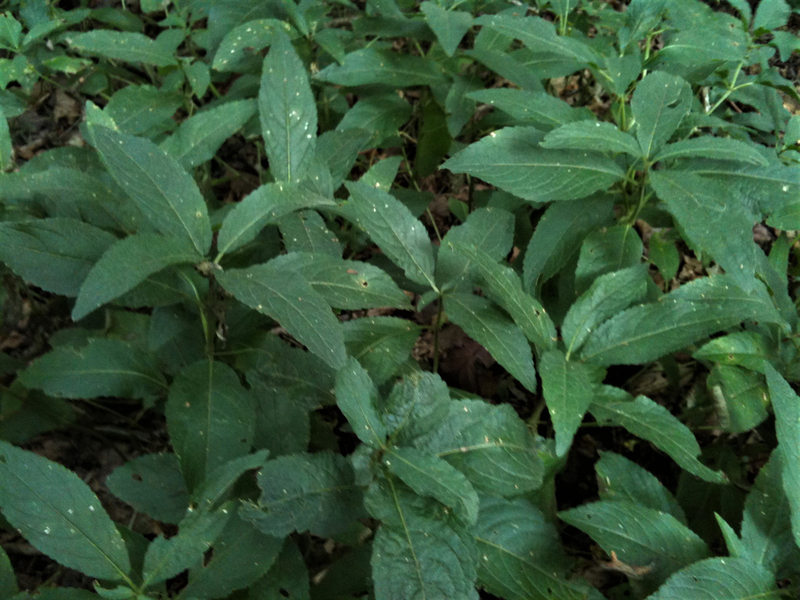 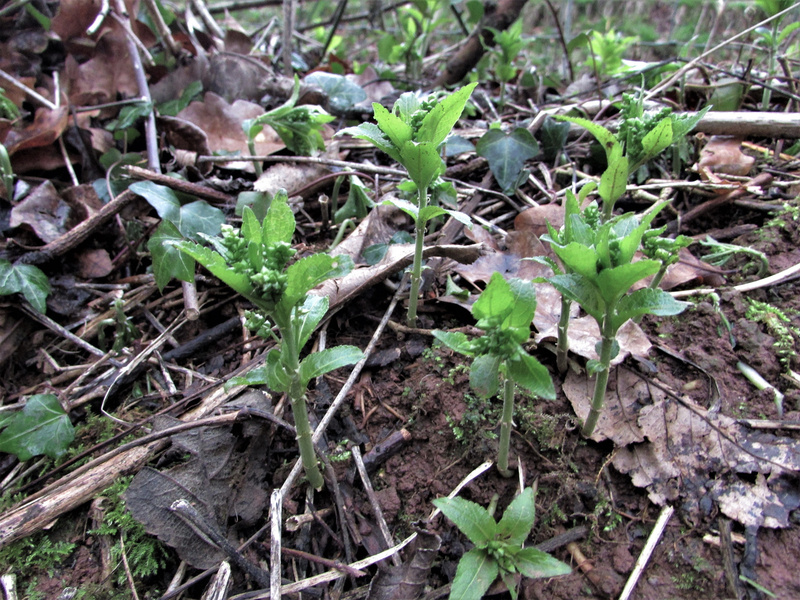 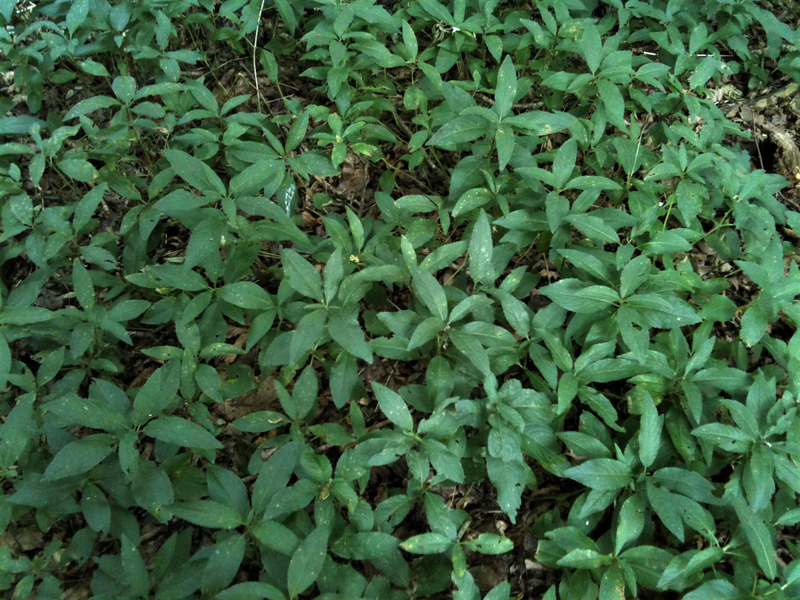 Finding large swathes of Dog’s Mercury is quite a good indication that the woodland is well established. 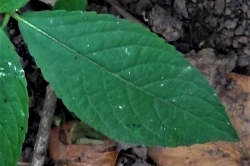 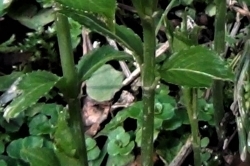 Single, serrated, lanceolate shaped and slightly downy the leaves are opposing at regular intervals along the stem. 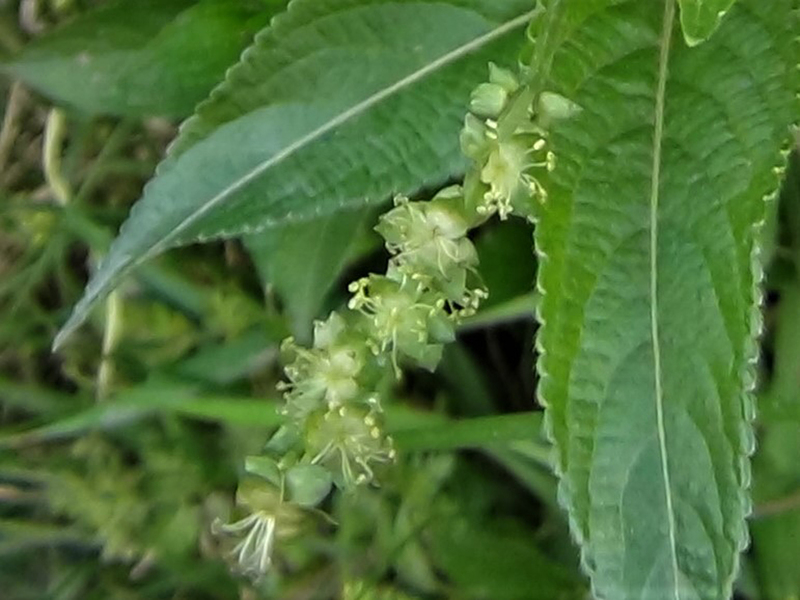 The unopened male flowers look like small green pyramids in strings, the opened flowers are pale green/cream with the stamens sticking out from between three triangle ‘leaves’. 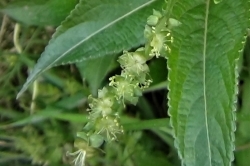 The female flowers are double spheres with tiny ‘petals’ sticking from the top. 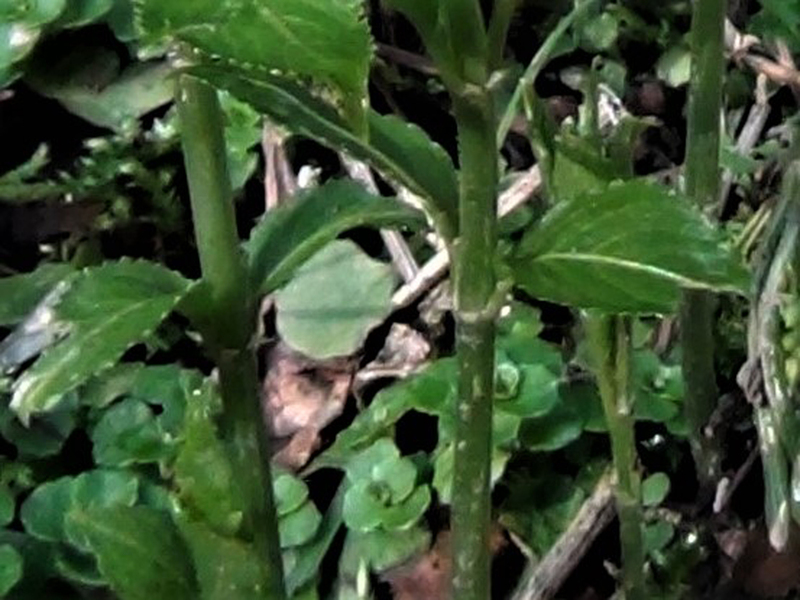 A single, thin, erect stem. 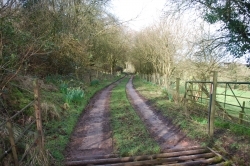 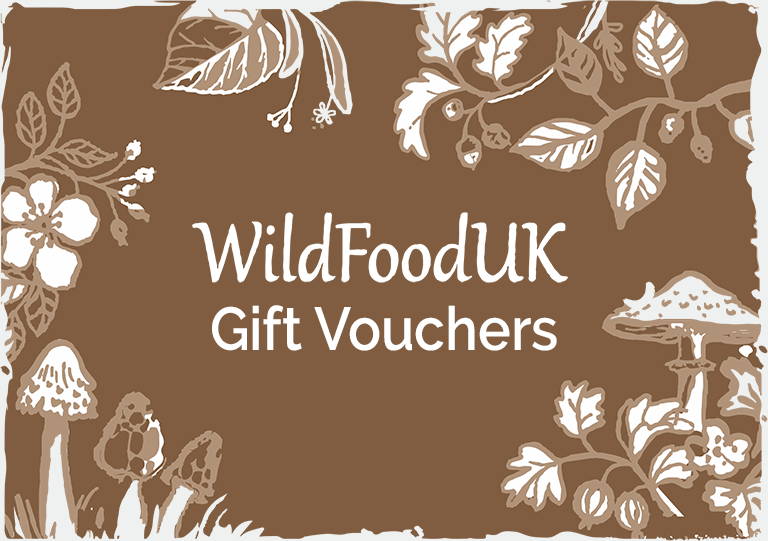 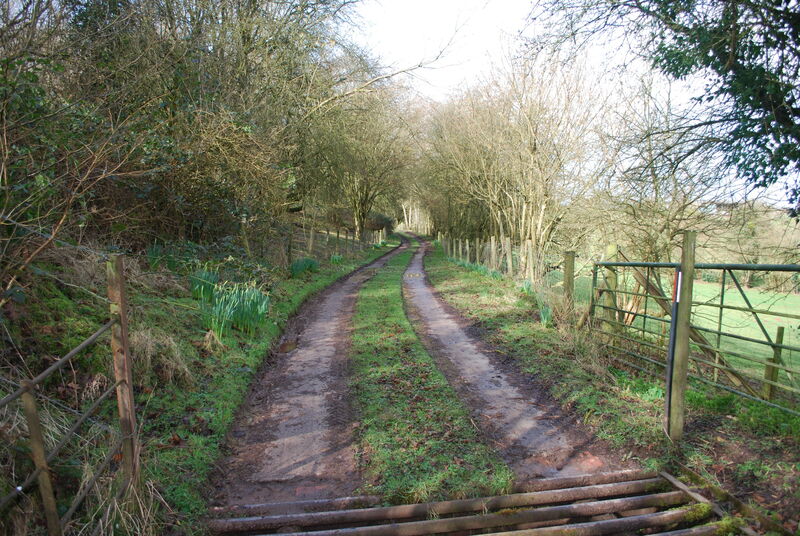 Woodland, hedgerow or anywhere shady. 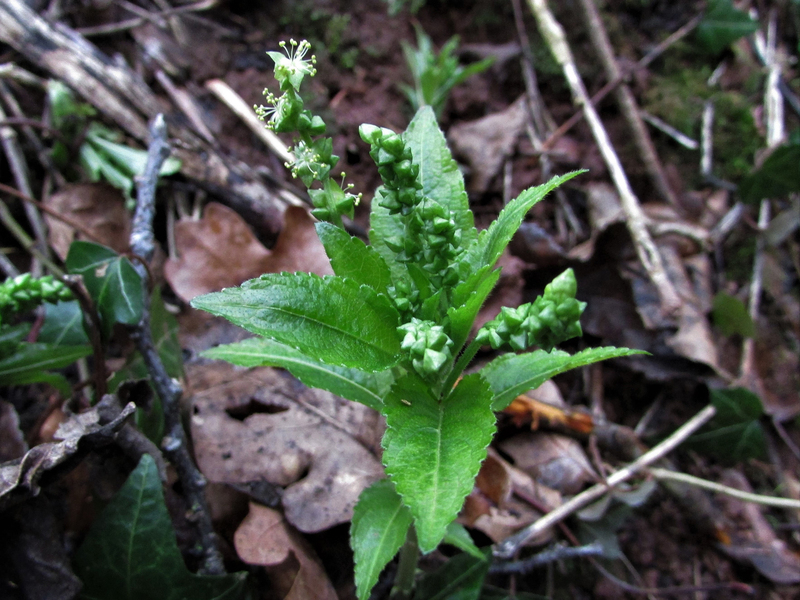 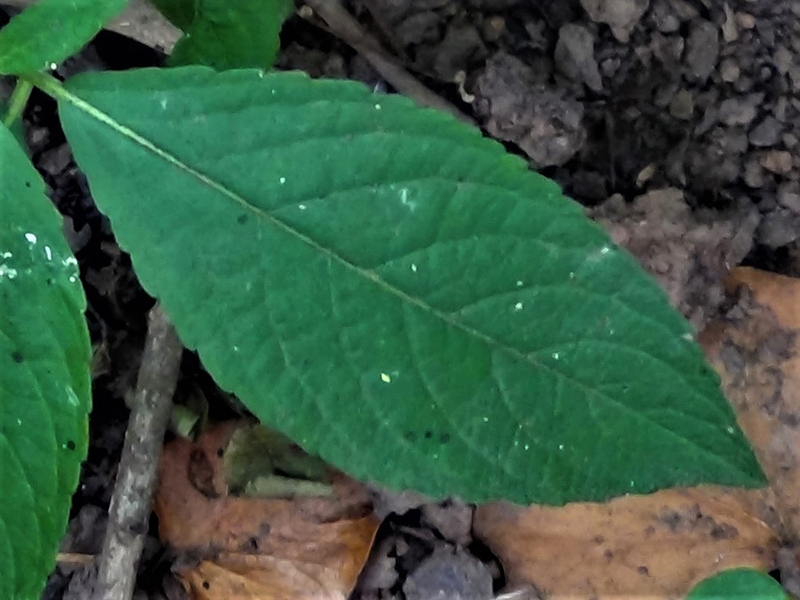 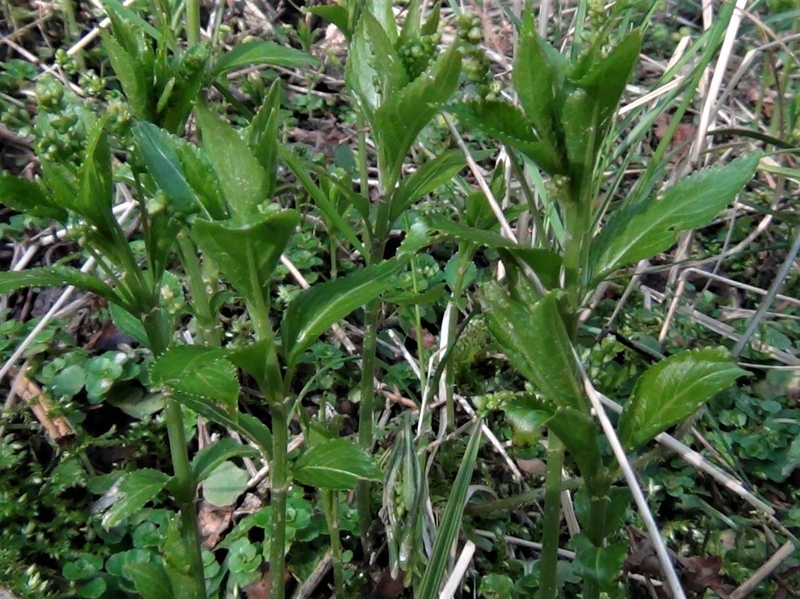 This plant is quite distinctive, the main problem with confusion is the accidental picking of the leaves of Dog’s Mercury hidden among wild garlic or other prolific woodland plants. 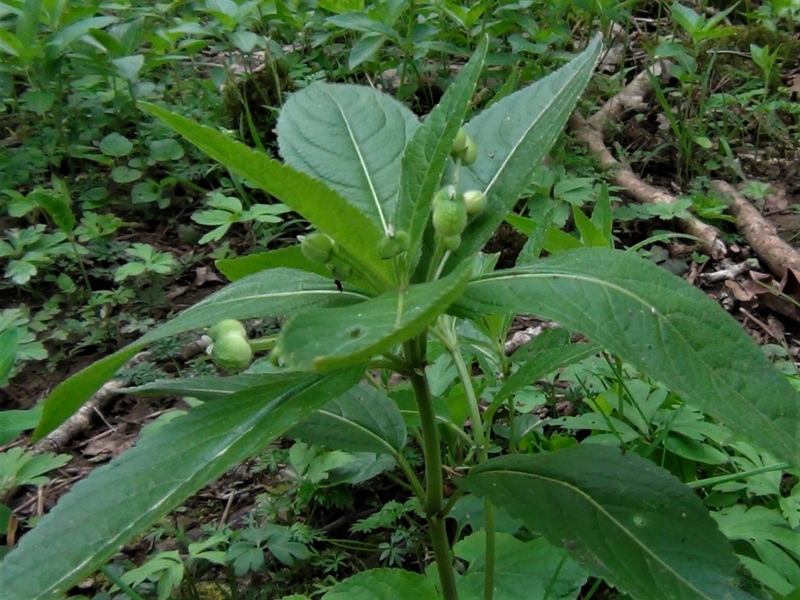 This plant has no medicinal use. 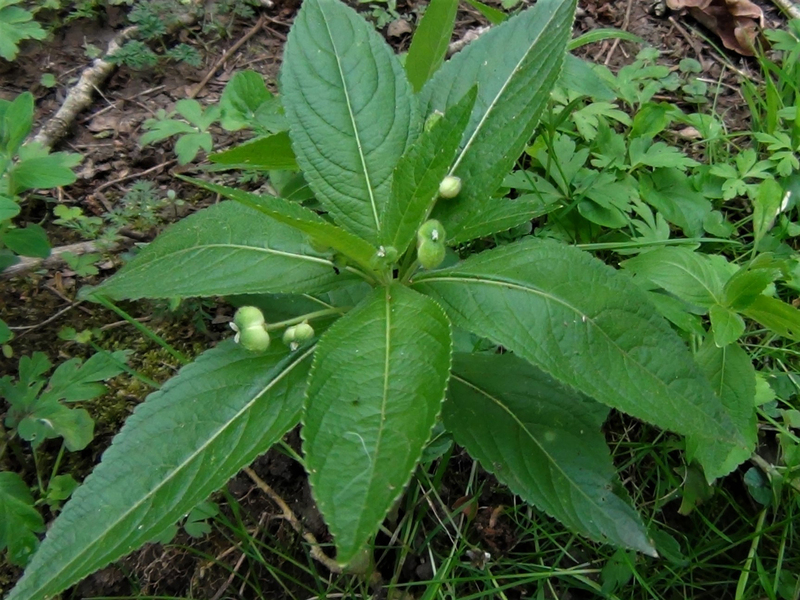 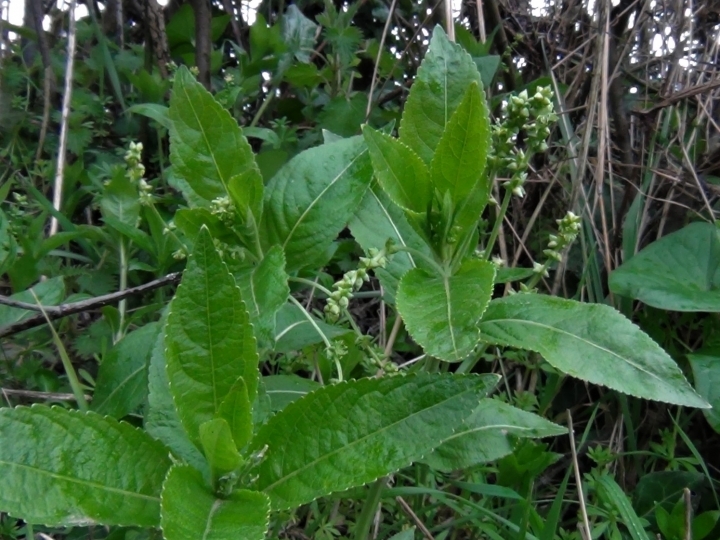 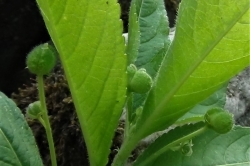 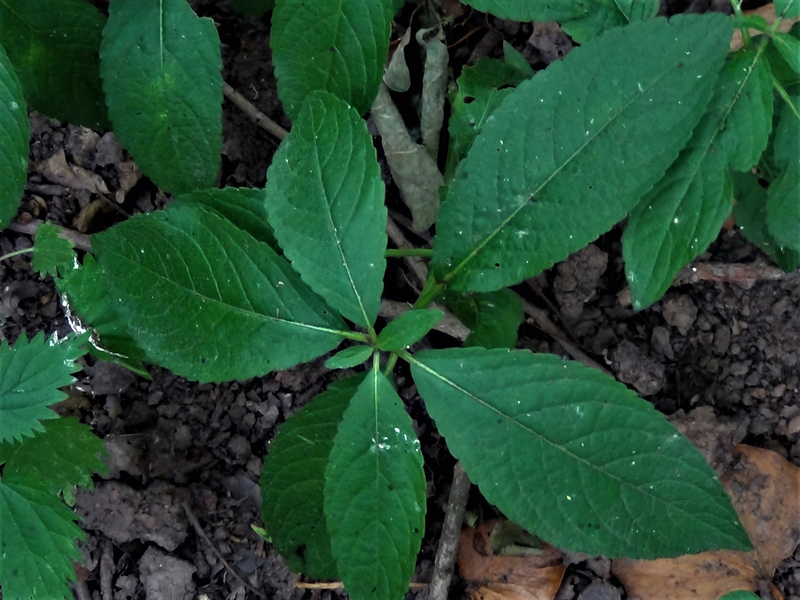 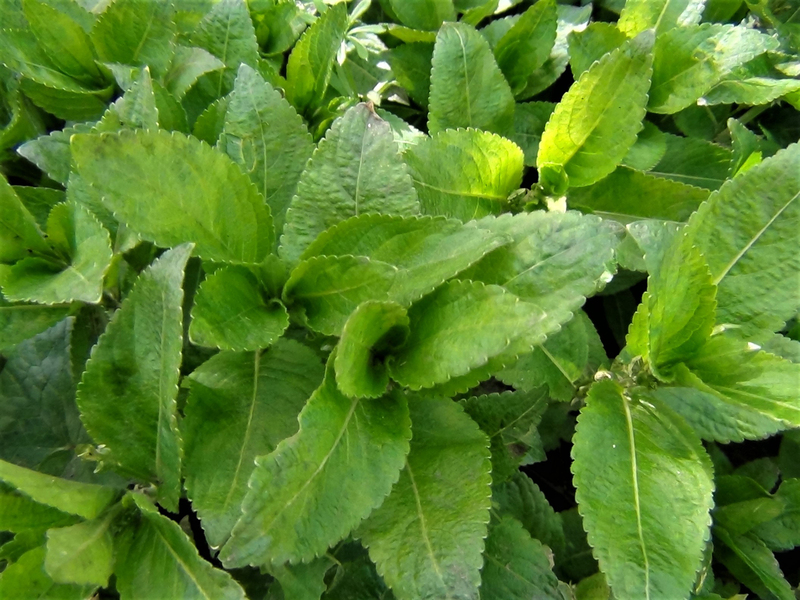 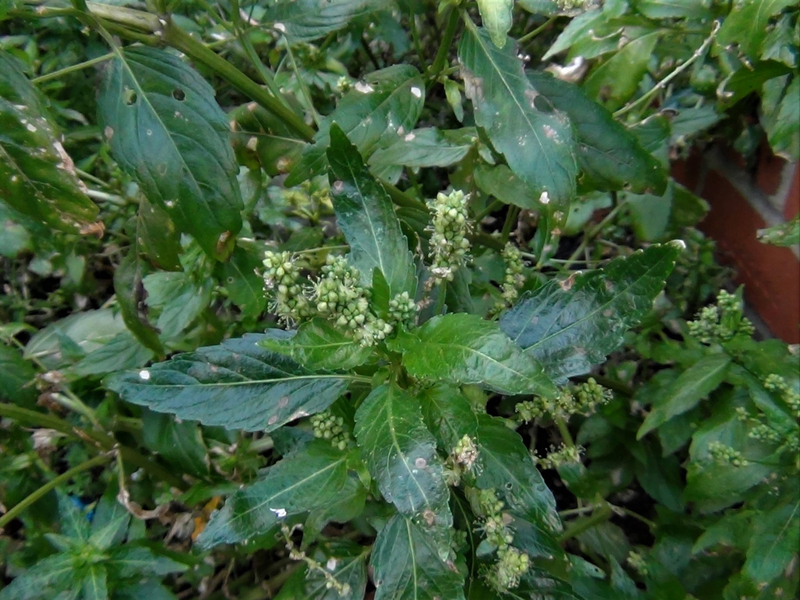 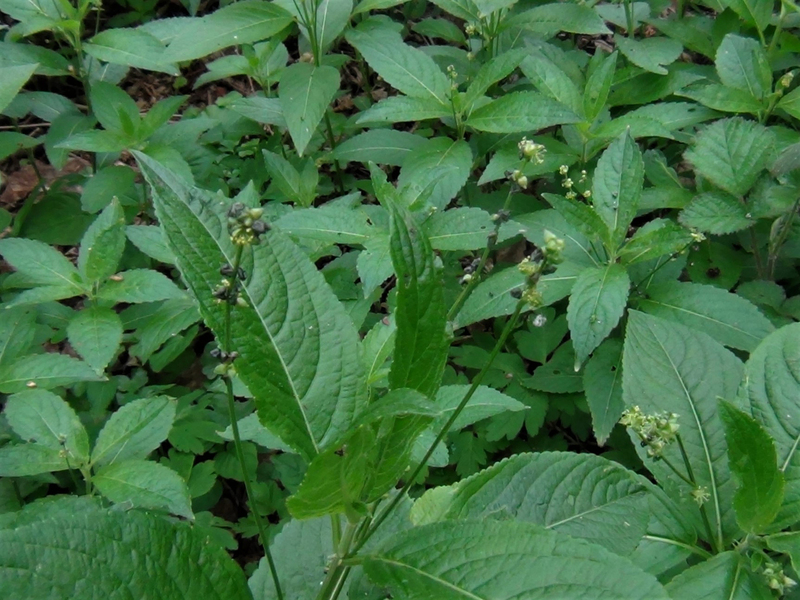 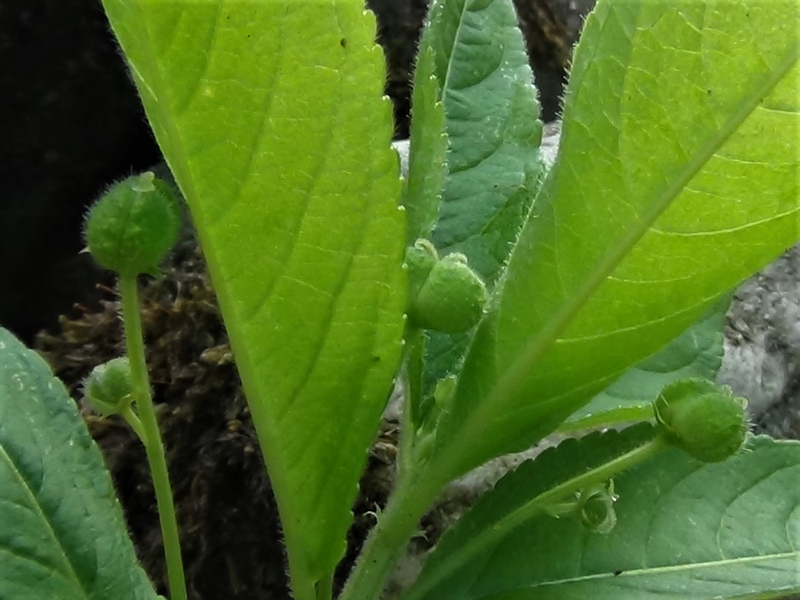 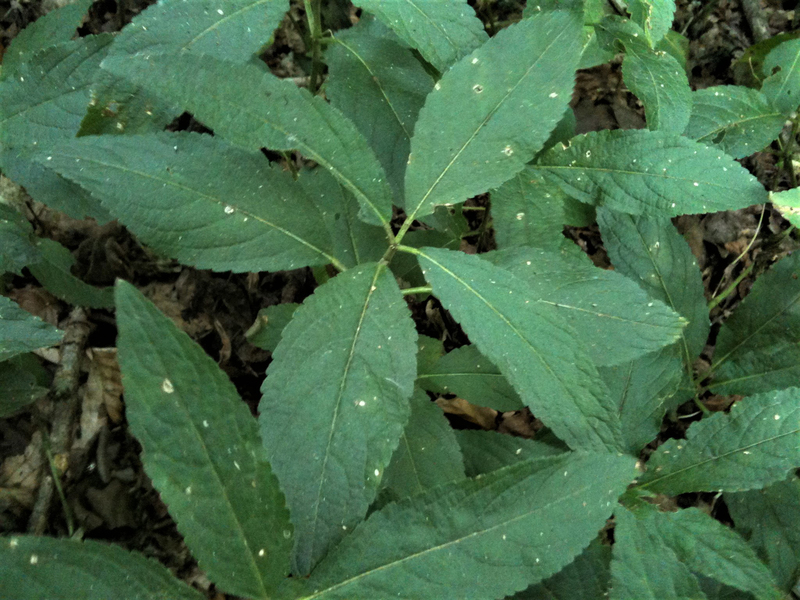 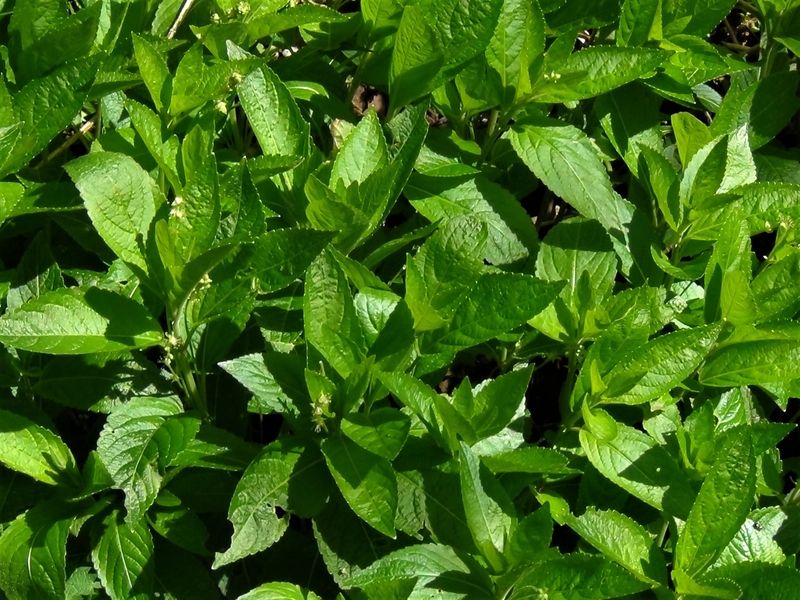 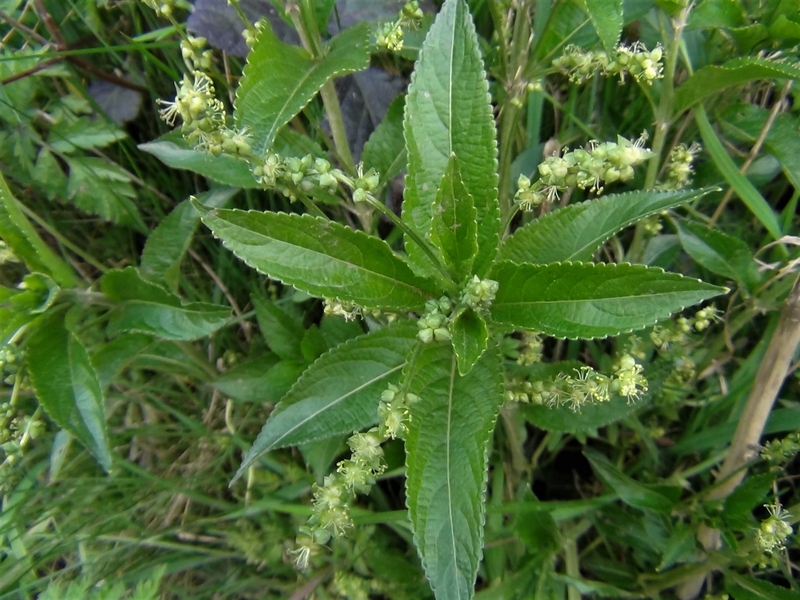 Dog’s Mercury is a highly toxic plant in the greater Euphorbia family and the use of the word ‘Dog’s’ refers to the fact that it is not edible or inferior.